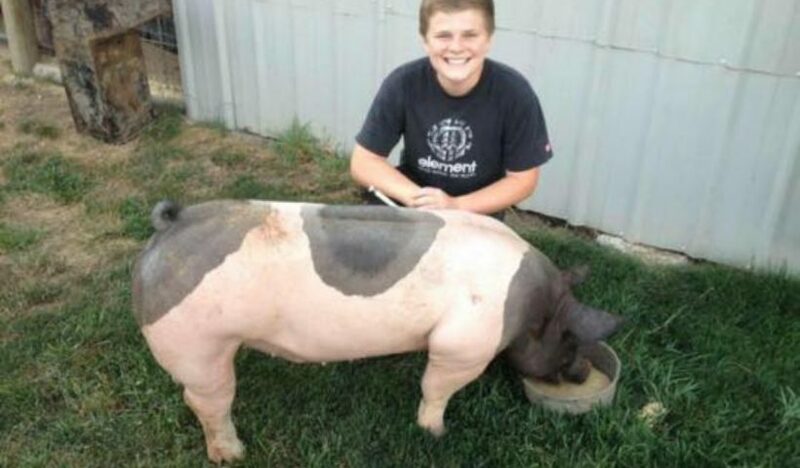 SAHS sophomore Austin Smith will travel to Arizona at the end of December to show his pigs in the Arizona National Livestock Show. Preparation is time-intensive. In addition to his school work and football practice, he works year-round to ready his livestock for the event. The events are very competitive, drawing participants from around the country. He breeds the competitive show pigs and chooses four for the event in December. 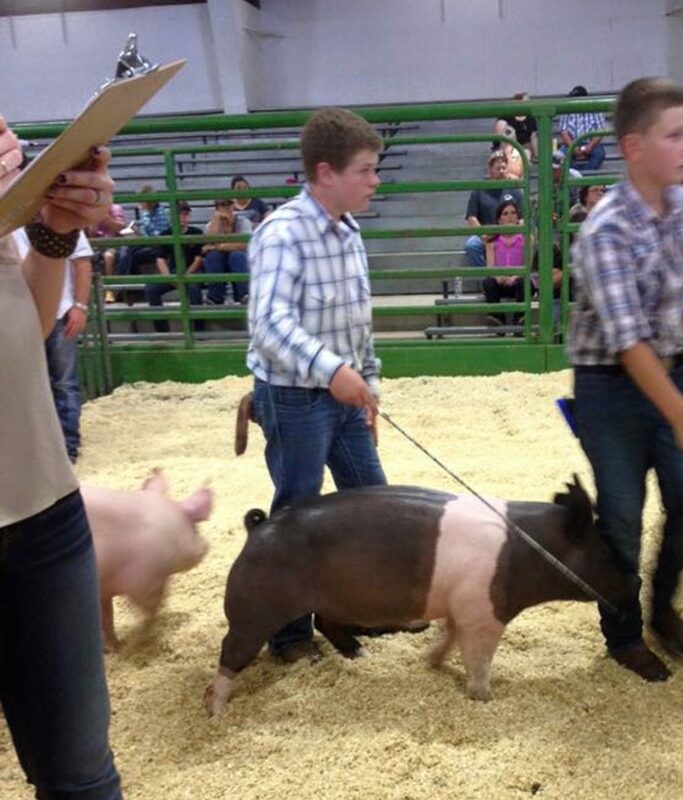 If his pigs place well, he is eligible to sell them at the Junior Auction in Arizona. 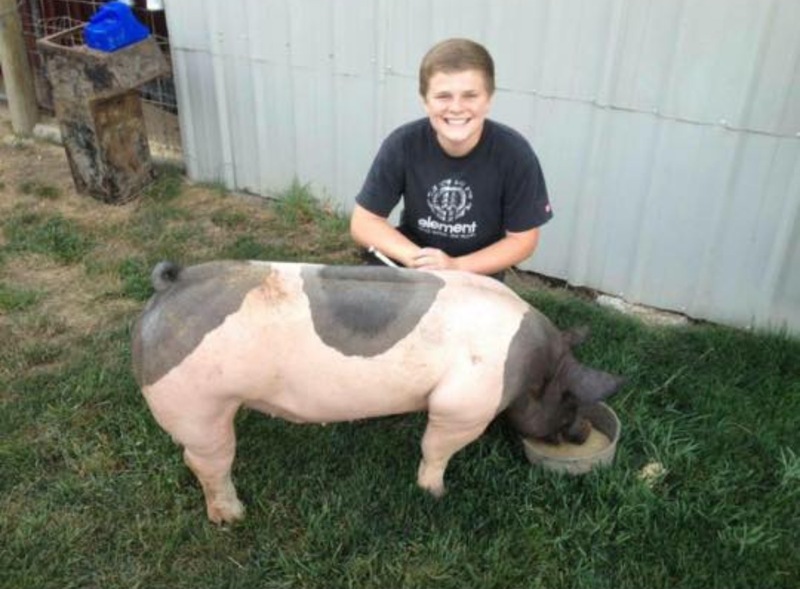 Austin is 15 and has competed extensively in livestock shows locally and nationally, showing both swine and sheep. He has won Champion Intermediate Showman at the Linn County Fair.